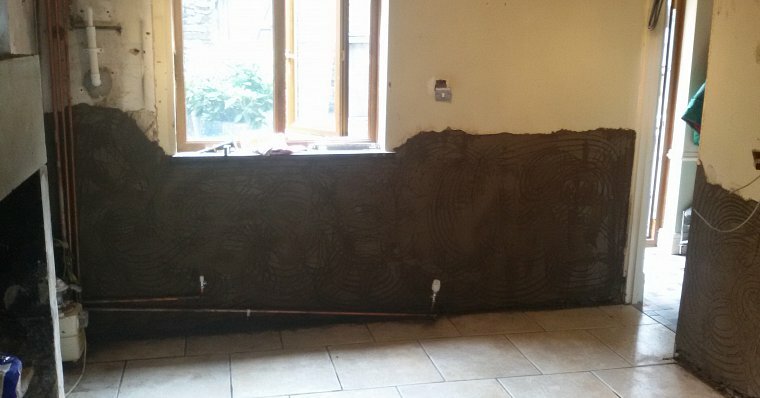 If you need damp eradicated from your property, we're on-hand to treat the affected area. If left unchecked, the affected areas will deteriorate over time: costing you time and money. 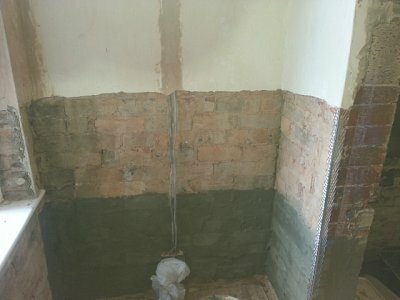 Luckily, we can effectively damp proof any room in your house or place of business in no time at all. Our rising damp preservatives and other products come from Biokil Crown Chemicals. Affiliated with the BWPDA (now known as the Property Care Association and the Wood Protection Association), we ensure an excellent result every time. The whole process can be complex and confusing to a home-owner. 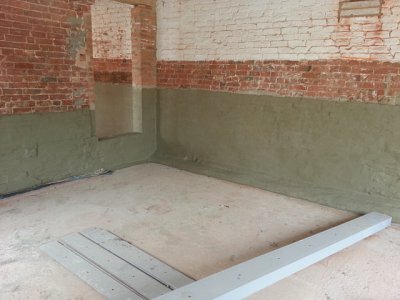 If you want more information about our damp proofing before you invest, then why not give us a call on 0115 798 0689 or contact us?